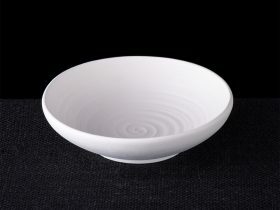 Bring your creative ideas to life with inspired catering bowls that enhance your food. 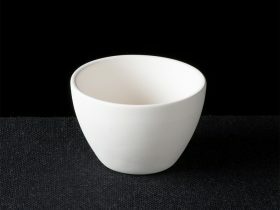 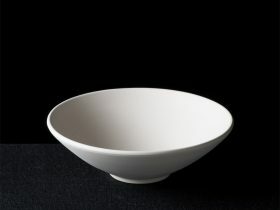 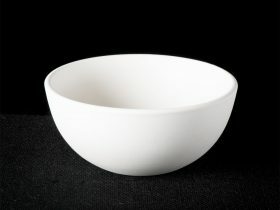 We have over 40 different bowls to choose from and a range of over 30 finishes. 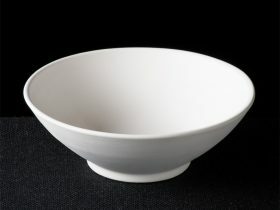 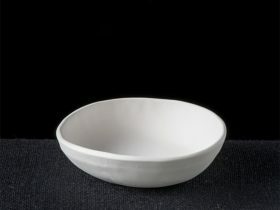 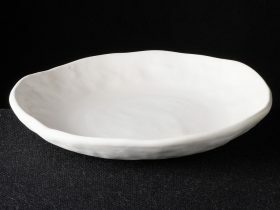 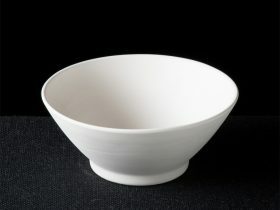 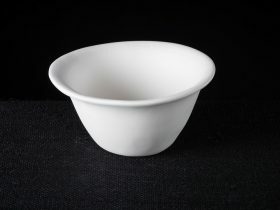 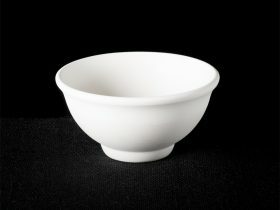 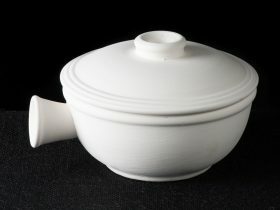 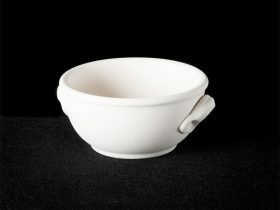 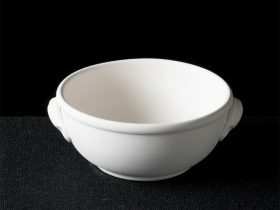 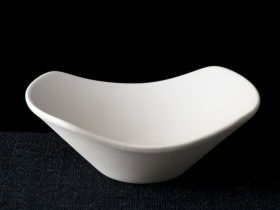 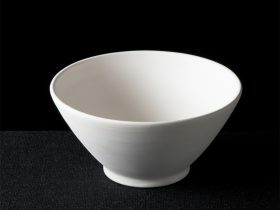 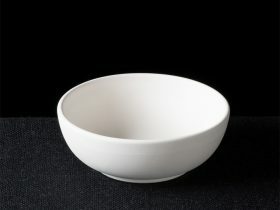 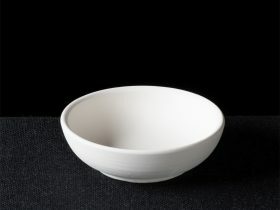 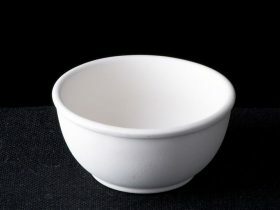 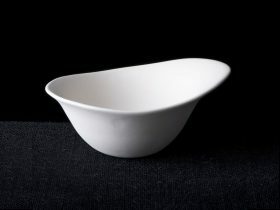 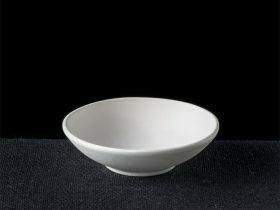 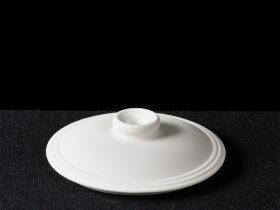 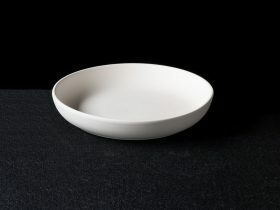 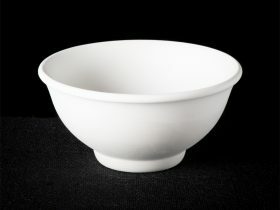 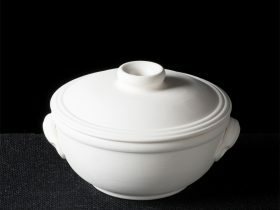 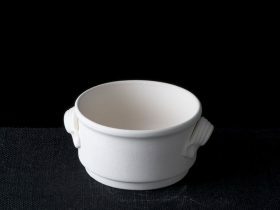 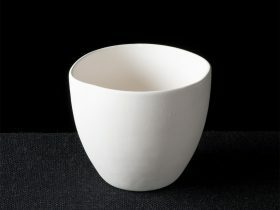 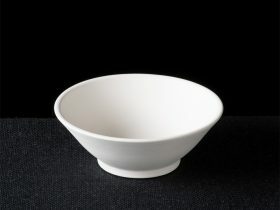 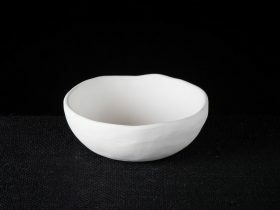 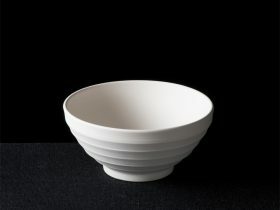 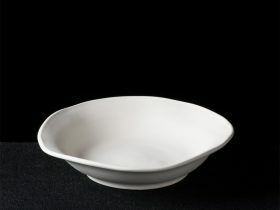 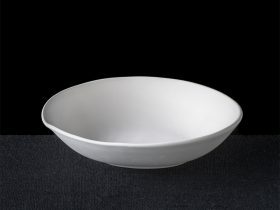 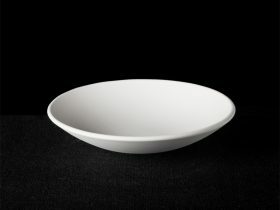 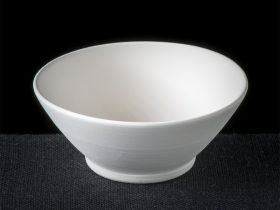 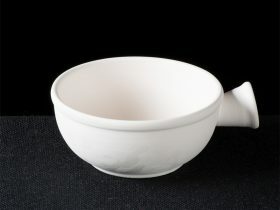 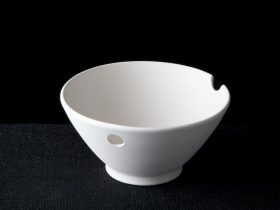 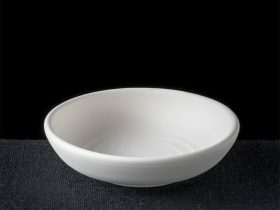 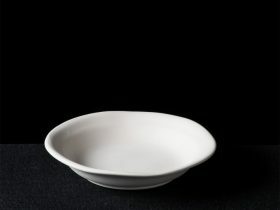 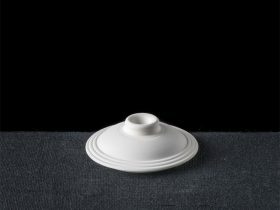 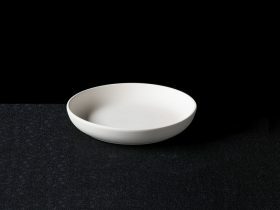 With Surrey Ceramics, you choose the design and we create the unique bowls which will set your restaurant apart from the rest. 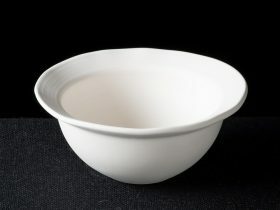 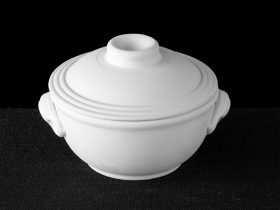 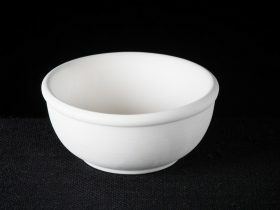 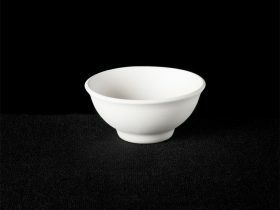 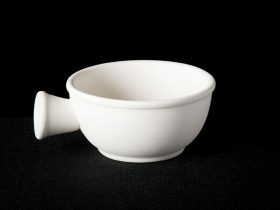 Browse our range of bowls below and don't hesitate to get in touch if you can't find what you're looking for.